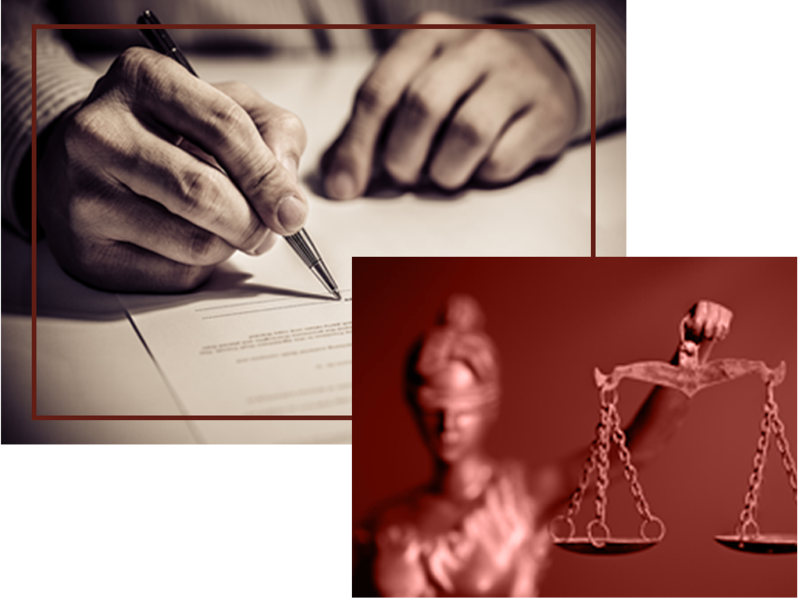 The Silber Law Group is an experienced law practice handling criminal defense cases in Maryland. At Silber Law Group you will deal directly with an experienced attorney that will handle your case properly and professionally from start to finish. The Silber Law Group is committed to protecting your interests, getting your life back on track, and helping protect your future.